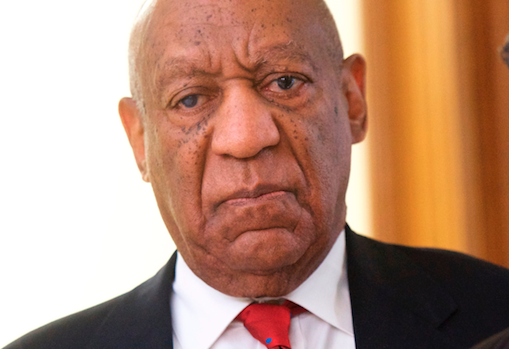 Prosecutors want Bill Cosby Locked up as early as Monday. His sentencing is scheduled for this coming Monday, and the Prosecutors want to throw him in jail right away. They wanted to throw him in jail without bail back in April, but the judge thought otherwise and let him remain home until sentencing. Now it’s time for sentencing and Monday we will find out to see what will happen.